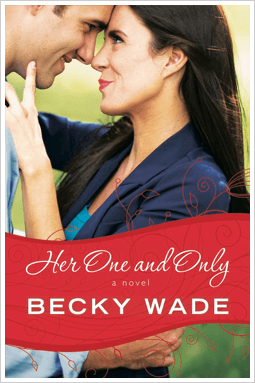 Enter to win a Free paperback copy of Becky Wade’s 4th installment in the Porter Family series, Her One and Only! I thought spreading the love to an amazing author would be a great way to celebrate the launch of my Facebook page. Her One and Only released this month, May 2016, and follows the only and youngest daughter of the Porter clan, and offers a southern romance with a twist. 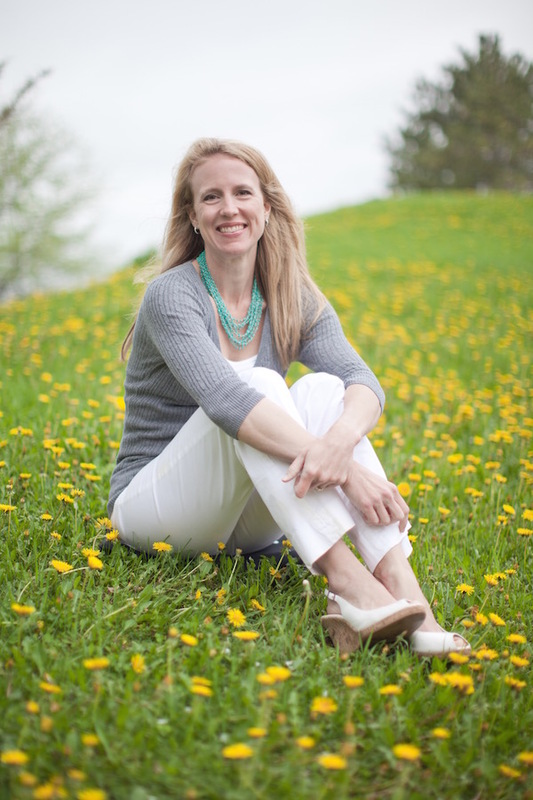 What I enjoy about Becky’s writing is the strong characters, like Dru, who’s no damsel in distress, Becky’s ability to deal with tough issues like PTSD with honesty and compassion, and the ‘realness’ of her characters proverbial warts and all, each loved by a perfect God. After ten years in the NFL, superstar Gray Fowler is accustomed to obsessive fans. But when Gray starts receiving death threats from a stalker, his team hires an executive protection agency to guard him until the culprit is caught. Dealing with bodyguards 24/7 is a headache, especially when one of them is a young, beautiful woman. How can a female half his size possibly protect him better than he can protect himself? I’m from a family of daughters, so I was fascinated by the idea of three brothers followed years later by one sister. I wondered what that much younger, only daughter might be like. How might her personality be impacted by her three rough-and-tumble older brothers? Her One and Only is my answer to those questions. In case you don’t have it already, right now you can get the 1st of the series, Undeniably Yours for free on Kindle! Now what we’ve all been waiting for– drum roll please– click the link to enter below, easy peasy lemon squeezy, for your chance to win a copy of Her One and Only. I will limit entries to Continental U.S. only, sorry for any inconvenience. Stay tuned! Winner will be announced at 6 pm, CT! Thanks to all who participated 🙂 . Happy Friday everyone! Congrats, Alex Riggs! You are the winner! Yippy 🙂 .